Summer is upon us, for all of our northern hemisphere readers. (Wait... do we even have southern hemisphere readers? If so, let yourself be known!) That means it’s time to pump chillwave directly into our earlobes and revel in a lo-fi reverie. Today, I bring you Denver-based pop pioneer, Elliott Baker a.k.a. 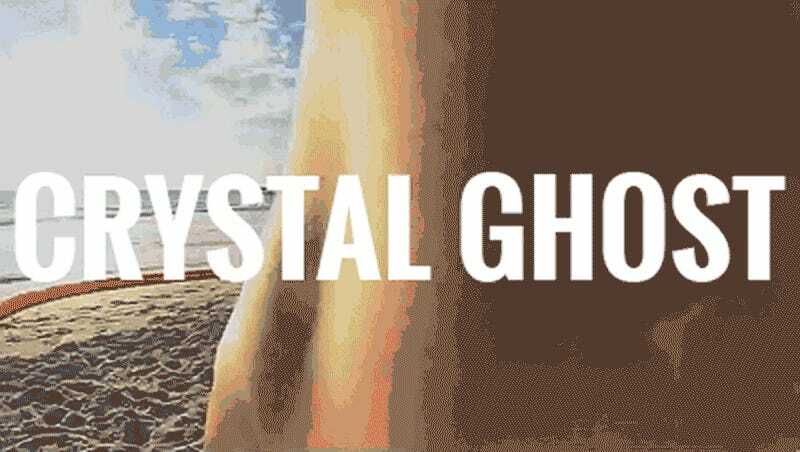 Crystal Ghost. The beats range from 80’s synths to Weeknd-esque electro-R&B autotune to dreamy vocals reminiscent of Washed Out. It’s perfect music to drown yourself in on a scorching summer afternoon as you wait for the cool evening to settle in.